I feel like my tabletop decor has been in a rut lately. 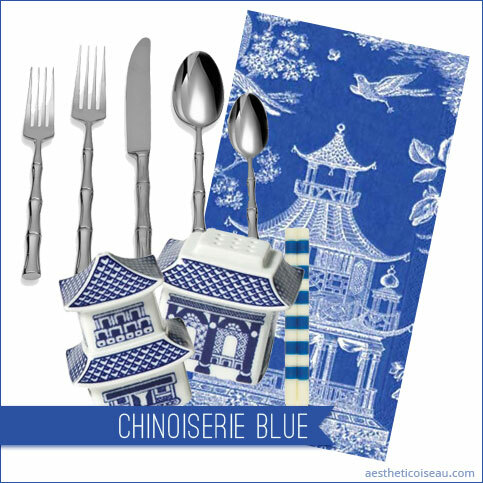 I love my china and my decorative pieces but for the upcoming holiday, I started daydreaming about completely shaking things up and creating a whole new look for my table. Do any of these strike your fancy or give you a good idea for your own table? I hope so! I put together one more arrangement that is more traditional. 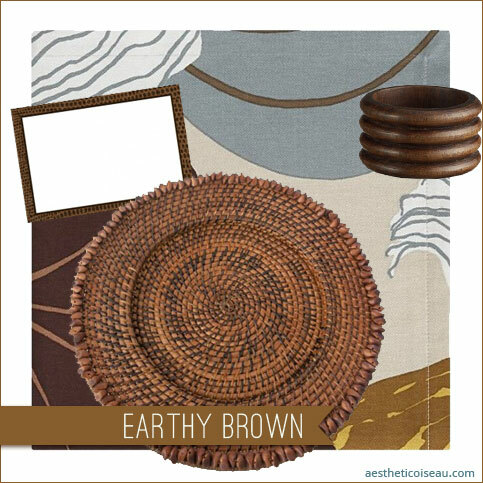 Click here for my complete Ideabook and see this last arrangement as well as sources for all of the products I feature. 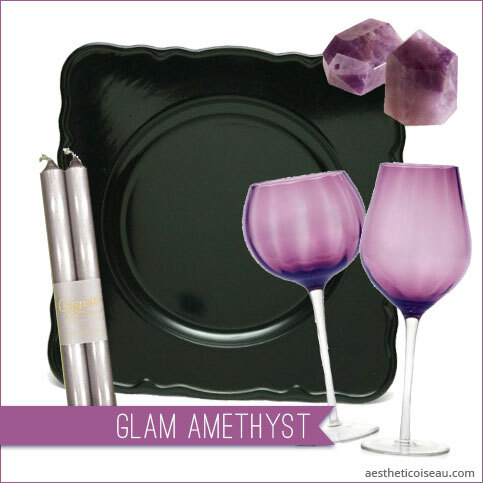 Oh the glam amethyst is my pic! You did a great job. The first two are my favs, but I do like the pieces of amethyst too. 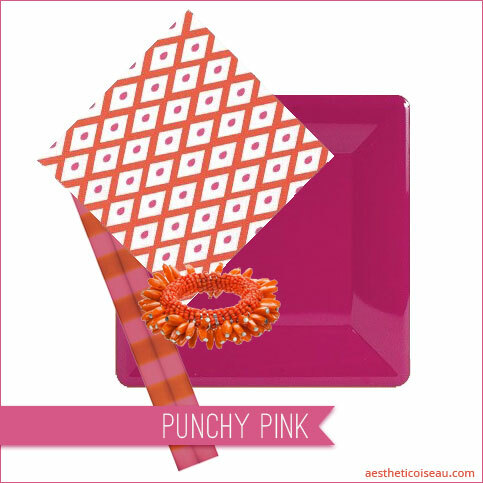 I'm all about punchy pink these days, and I love it combined with orange. Also, never can go wrong with the browns and golds. The drama of the amethyst would be great for new years though! 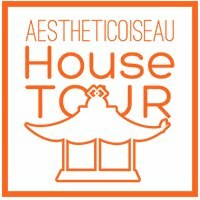 look forward to seeing what you end up doing.